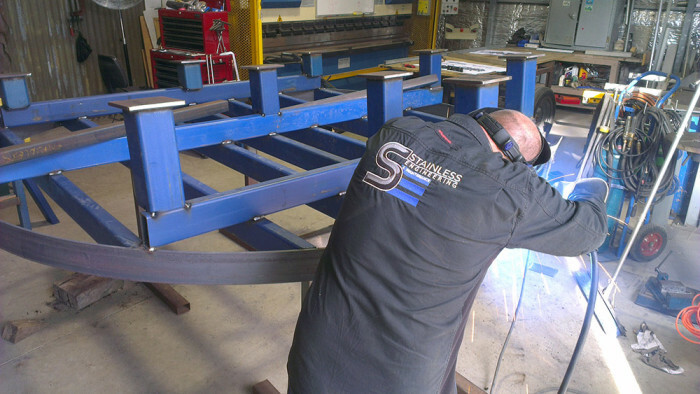 Our team are highly skilled and motivated people. 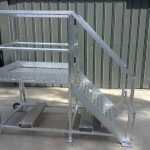 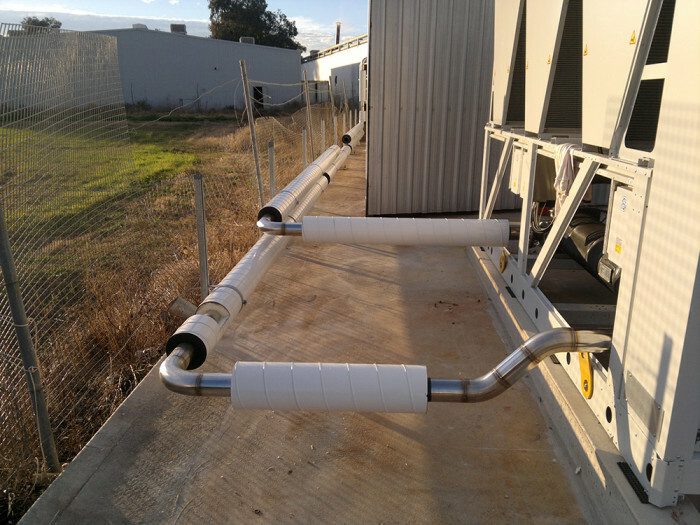 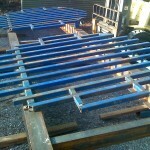 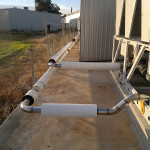 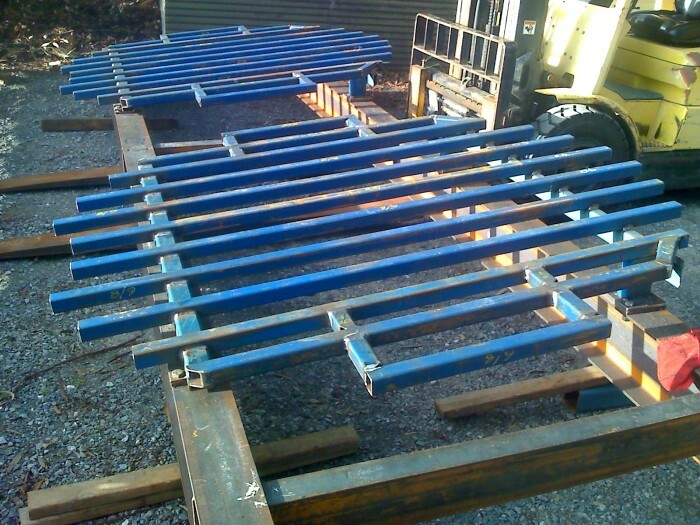 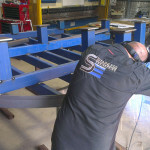 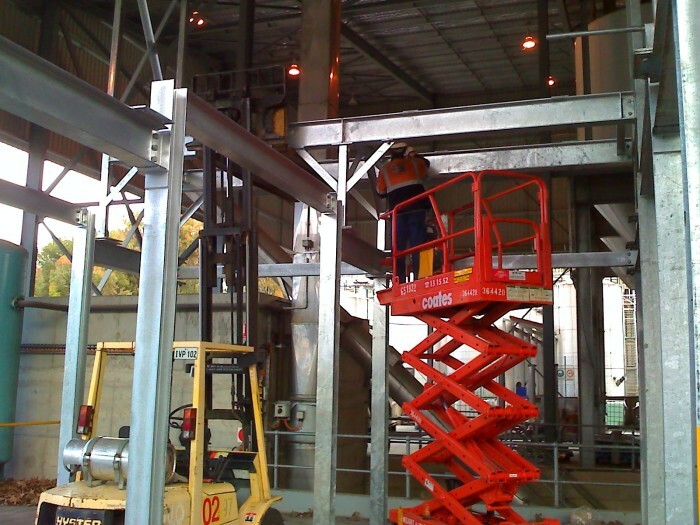 We specialise in manufacturing, design, installation and maintenance services. 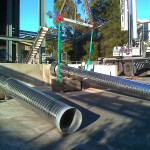 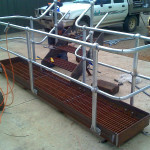 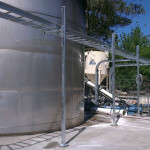 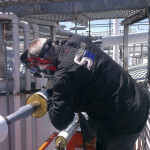 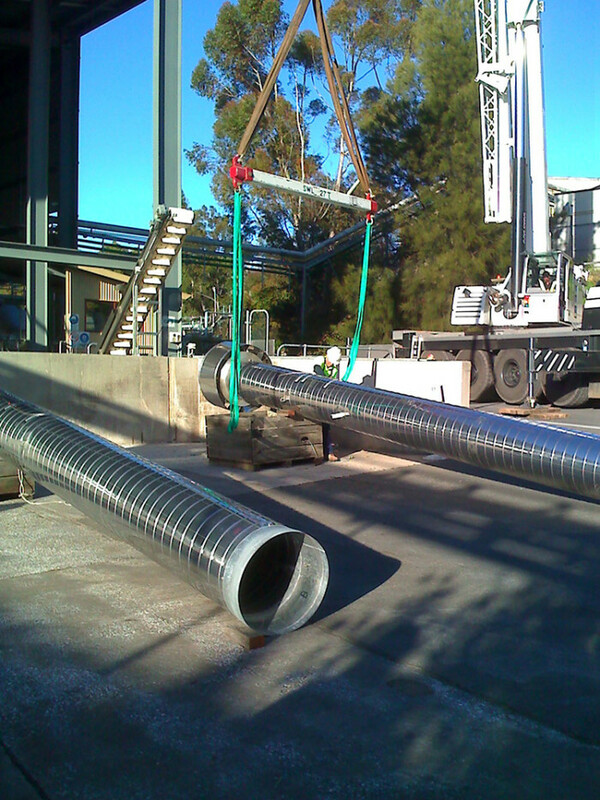 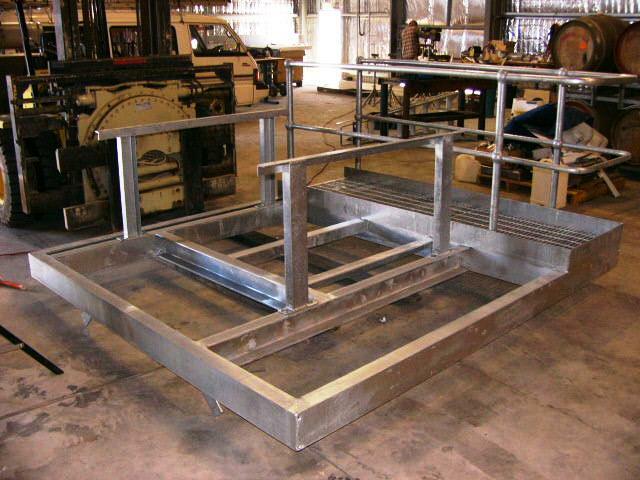 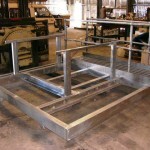 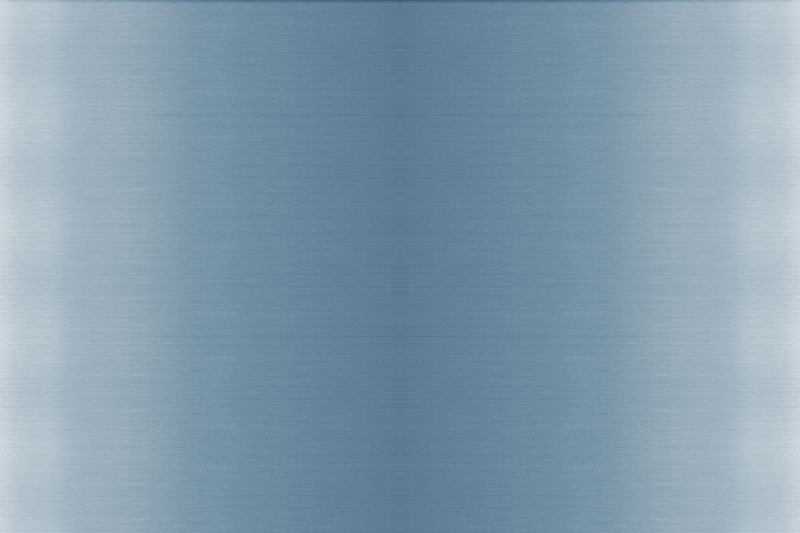 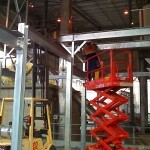 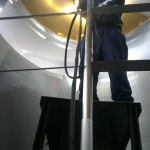 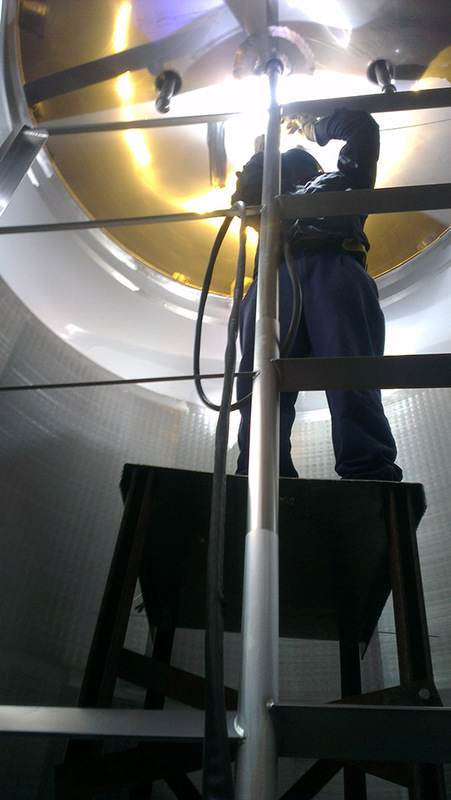 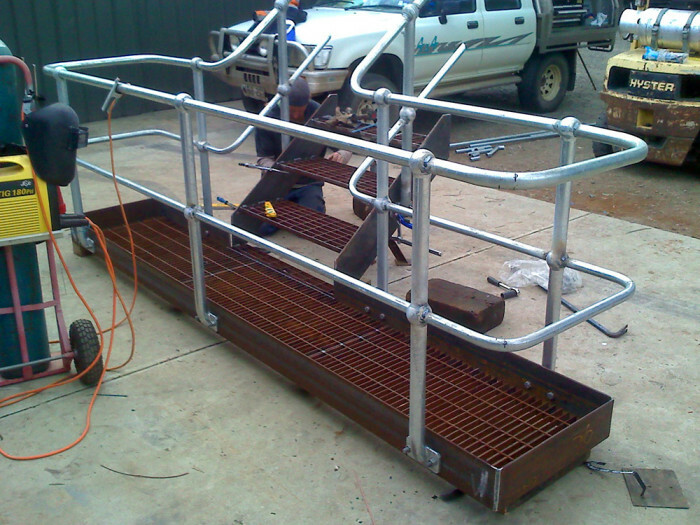 Stainless Engineering provides solutions for small to large projects, from conception to commission. 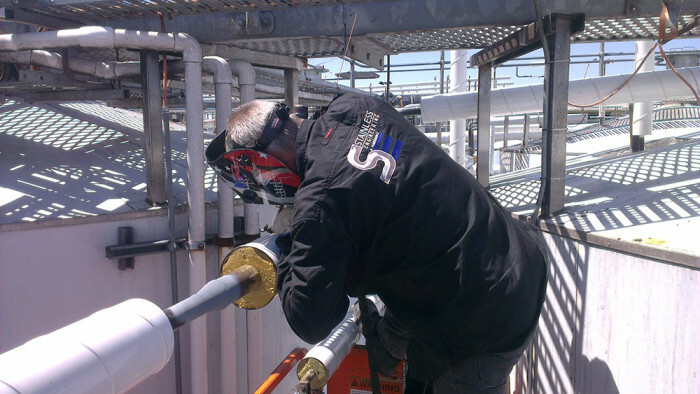 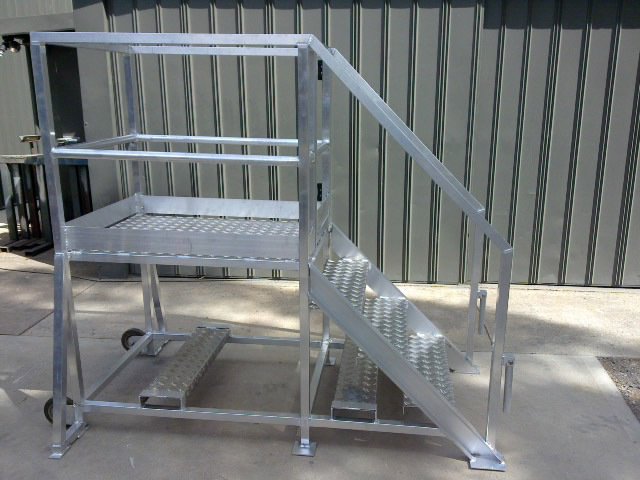 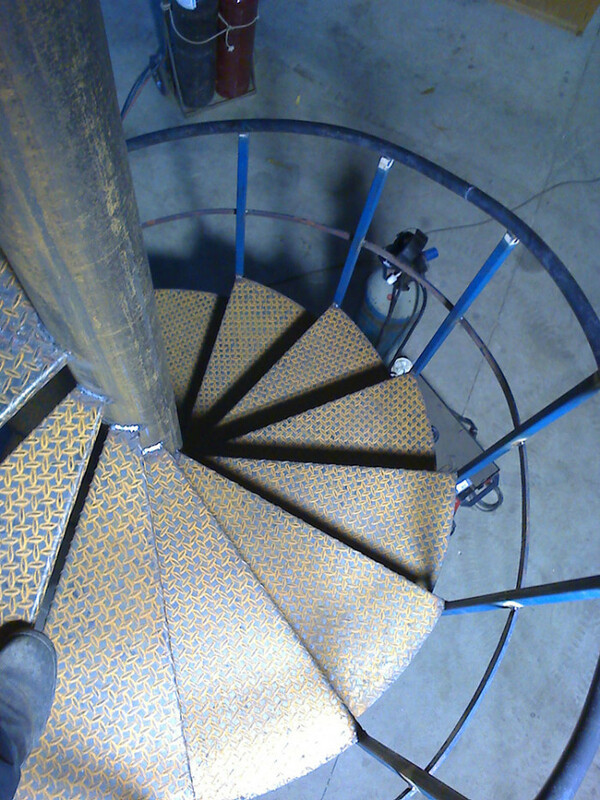 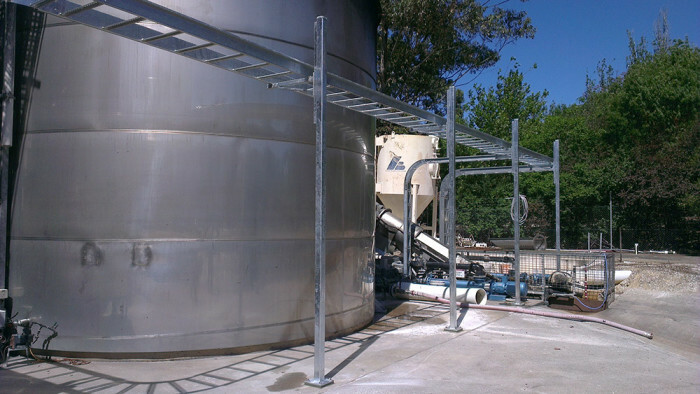 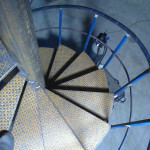 Stainless fabricated fittings and components, valves and pumps, sheet metal fabrication, stairs, platforms, catwalk, bottle line installations and maintenance.